The Reserve Bank of India has maintained that any policy decision on the matter of cryptocurrencies lies within the purview of Central government. The Supreme Court has asked the government to clarify its stand on the matter of cryptocurrencies. 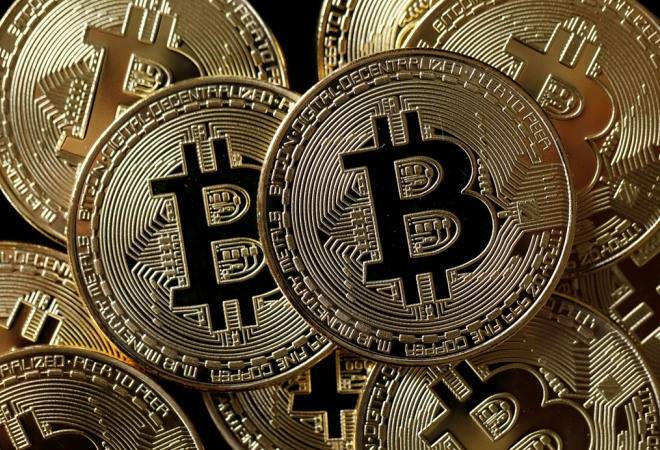 While hearing petitions challenging a RBI circular prohibiting entities regulated by it from providing banking services to cryptocurency exchanges, the bench of Justices RF Nariman and Naveen Sinha asked the government to present its official stance on virtual currencies within two weeks. "We have got employees. There are jobs," Dewan said before the Supreme Court bench. Earlier this week, one of the co-founders of Unocoin, India's largest crypto-exchange, were arrested for installing an ATM for bitcoins, one of the popular cryptocurrencies. Recently, Nasscom president Debjani Ghosh said cryptocurrencies were illegal and asked players to obey the law and seek clarification from the government if they are unhappy with it. ""It is law of the land and hence, we have to work with it. If we do not agree, we have to go back to the government and speak about why cryptocurrencies aren't correct," Ghosh said.